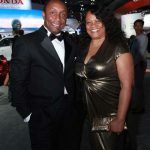 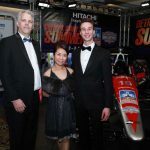 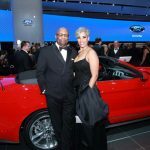 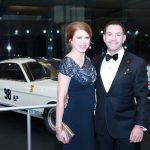 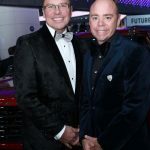 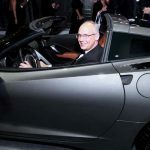 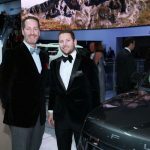 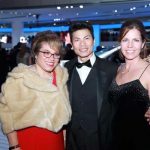 On Jan. 15, the celebrated Studio 25 was the place to be as the Charity Preview – one of the most exclusive, high-profile events in the nation – offered the first views of the North American International Auto Show. 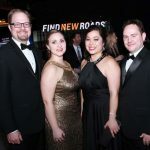 After the show floor closed, the after party featured Huey Lewis and The News, as well as the band Fifty Amp Fuse. 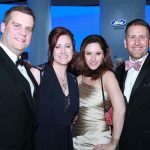 Guests enjoyed gourmet food and cocktails from the 80-foot bar overlooking the international waterway. 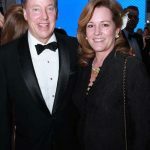 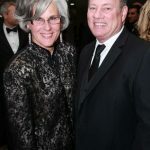 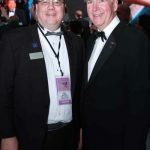 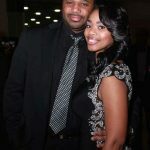 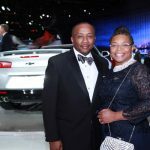 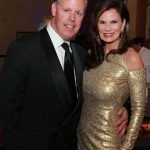 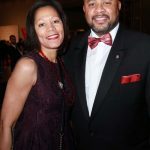 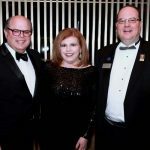 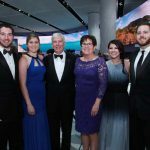 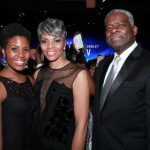 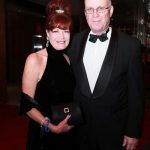 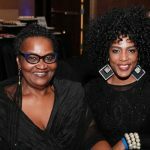 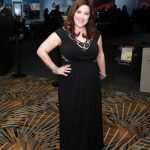 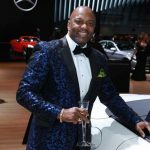 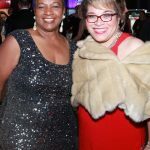 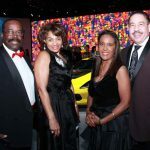 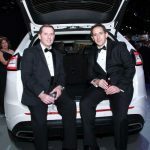 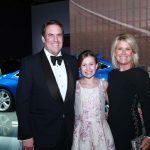 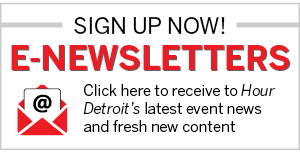 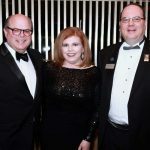 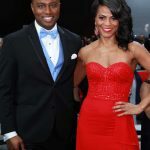 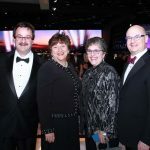 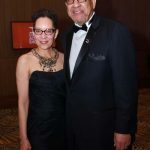 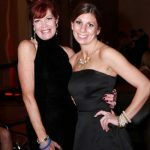 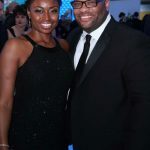 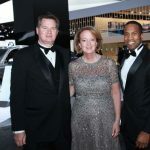 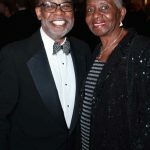 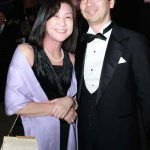 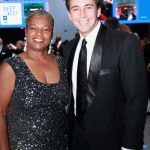 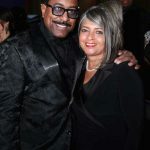 Proceeds from the event, held at Cobo Center’s Grand Riverview Ballroom, benefited several children’s charities, including the Children’s Hospital of Michigan Foundation. 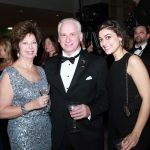 Since 1976, the Charity Preview has raised more than $100 million for southeast Michigan children’s charities with more than $40 million in the last 10 years.